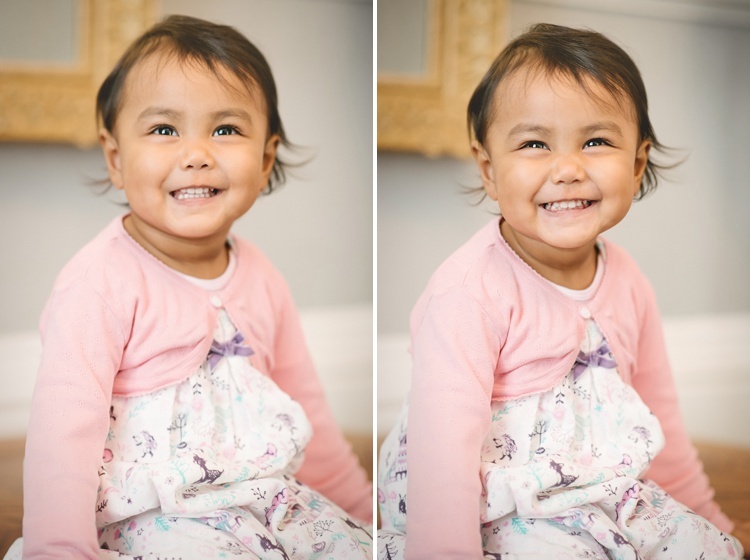 Ah it was so lovely to see the C family again and meet the beautiful little lady, sparkly-eyed Eloise who treated me to some very precious smiles! 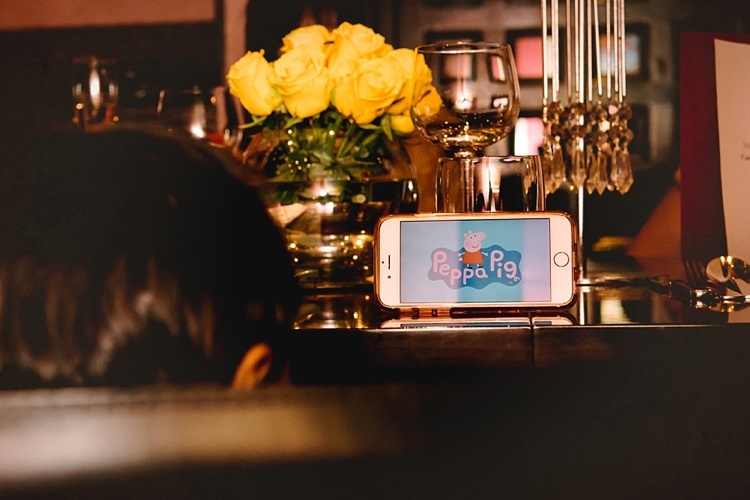 The excitement of the day tired her out and by reception time she was rewarded with a well-deserved Peppa Pig screen time! 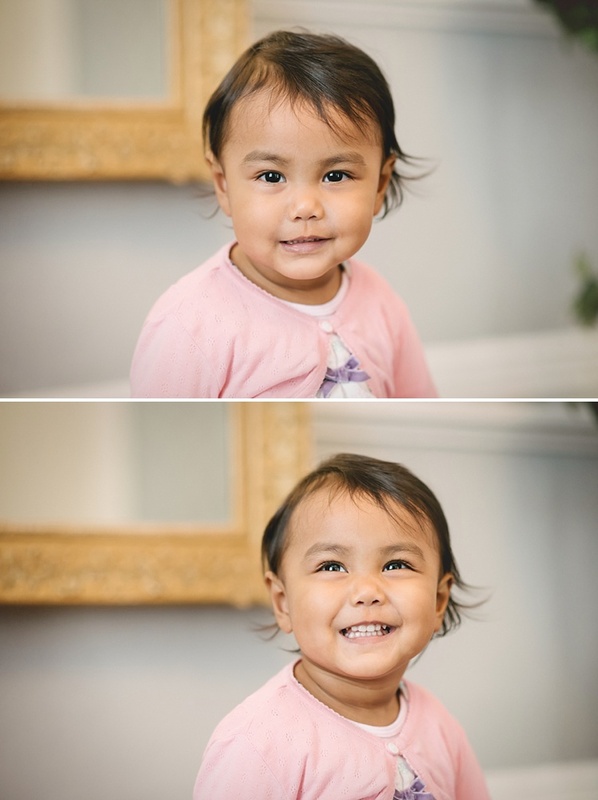 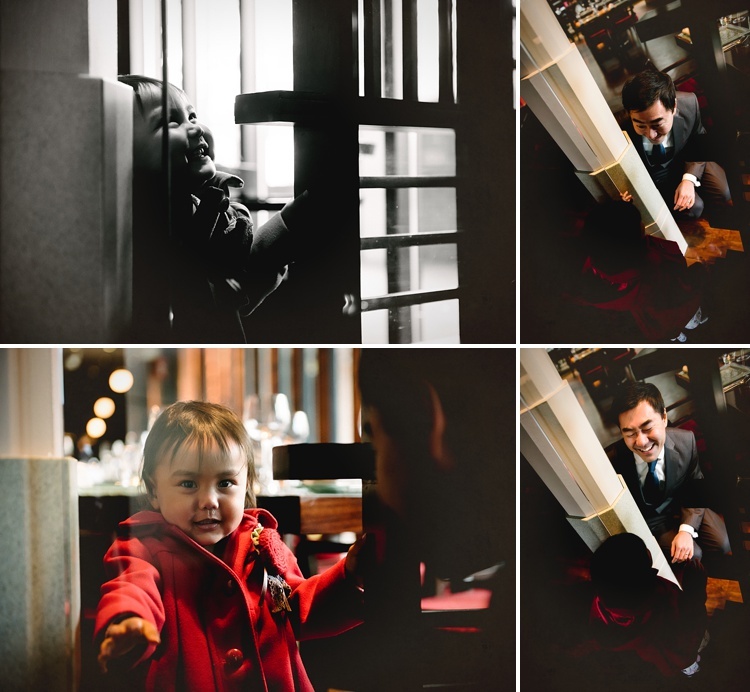 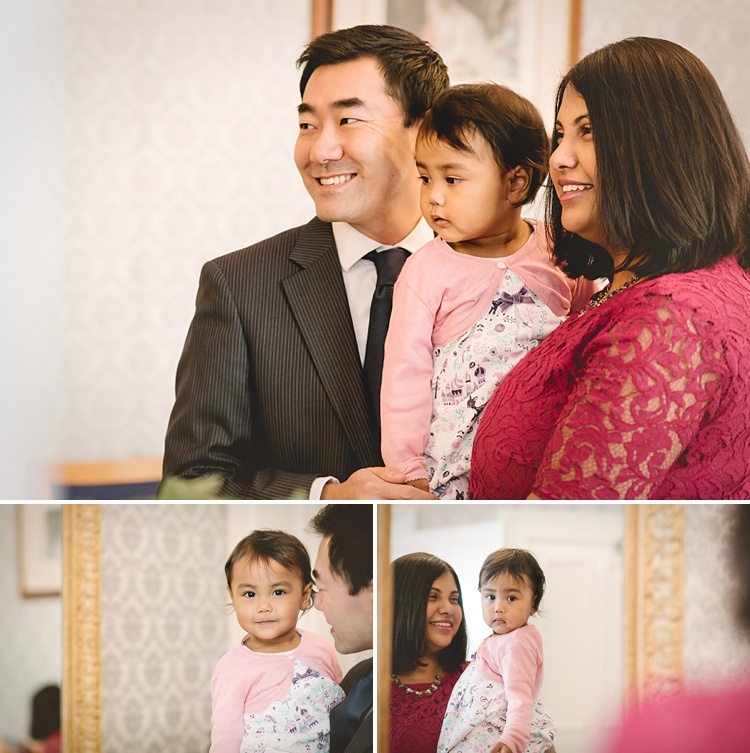 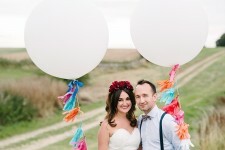 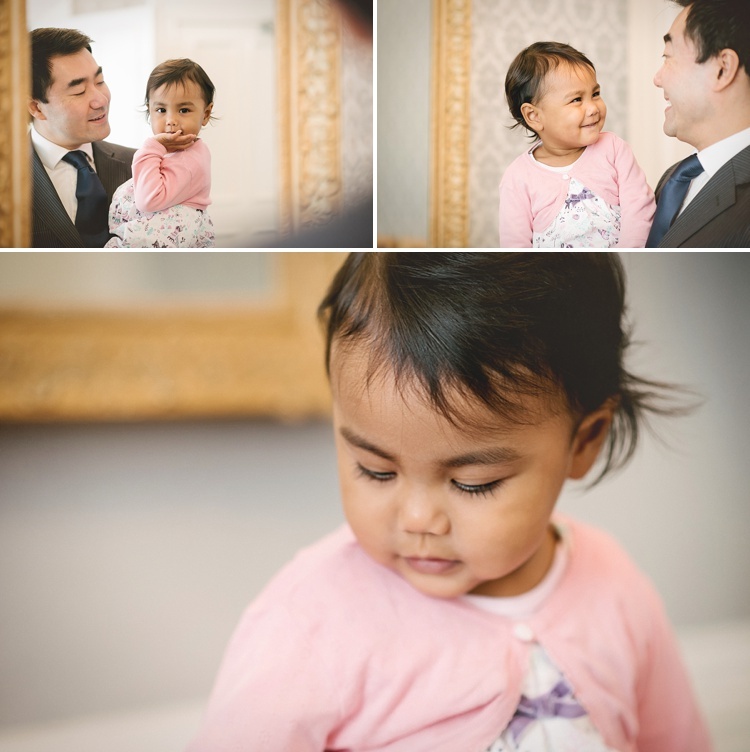 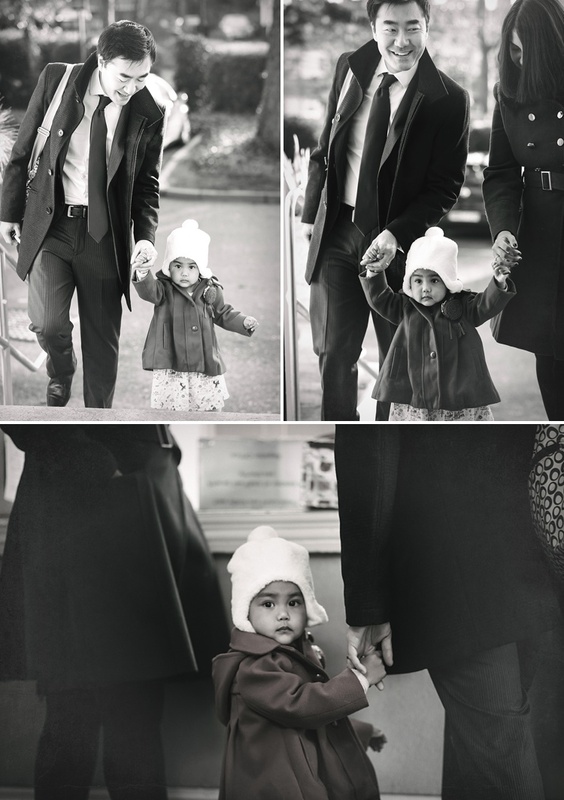 Here are some snaps from my time with them at the wedding in West London last month.